And Get 20 Brand New Templates Every Single MOnth! 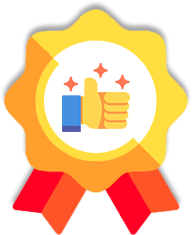 We’re super excited to have you on board as an elite member of VideoReel. You’ve just secured your access to world’s best and most feature packed short video creation platform. ..just like everyone else who got in today! These are possibly the most advanced and eye catching short video templates till date for 2017. What is popular in 2017 now, might be ugly and outdated in Christmas 2017. VideoReel Templates Club is where the real fun begins. ...that’s over 200 VideoReel templates instantly added to your account. With the Templates Club membership, you also get 20 NEW templates added to your account every single month, like clockwork. This makes sure the videos you’re creating are always fresh, new and at-par with the current design trends in the market. ...so you’ll always offer new variety to them, helping you make more profit from new sales ! They’ll never be sold separately NOR will these templates and the Templates ClubMembership be available later at this special offer price. That is also the reason why the Templates Club is deliberately kept expensive. We want to keep it exclusive and available only for the real players. A single high quality video like VideoReel would cost you easily $50-$60 if not more. 20 of those videos would cost you $1,000 to $1,200. So yea, this is still 100X cheaper than buying videos elsewhere. The Templates Club gives you instant access to 100 NEW templates on top of the 100 templates you already have. That puts your VideoReel account with over 200 templates to start with. The Templates Club also gives you access to hand-picked and carefully designed 20 new templates EVERY single month to make sure you’re always ahead of the curve and outselling everyone else. 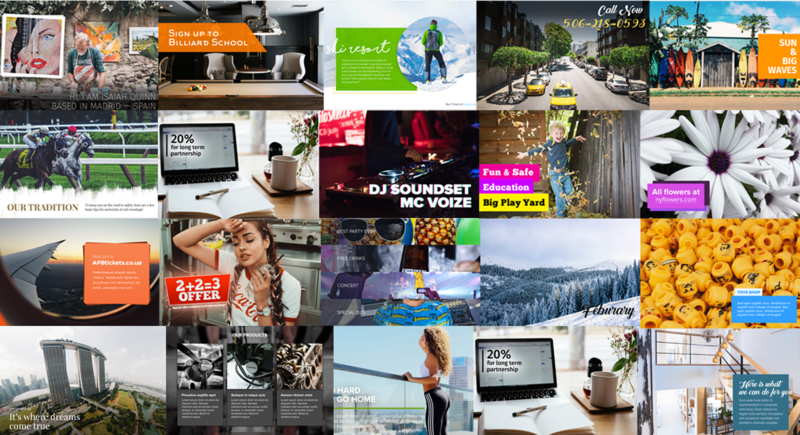 Unlike hiring someone to create new videos that you can sell or subscribing to other expensive video edition software, VideoReel Templates Clubs is 10X more affordable and gives you 100X the value. And remember, we want to keep this exclusive. As soon as we reach our first 100 members, we’ll close doors to this promotional offer for Templates Club for good. ...your ONLY chance be on top of the changing design trends. ...your ONLY chance be get access to 100 addition new templates. ...and your ONLY chance to get 20 fresh templates every single month on top of everything VideoReel gives you right now. If you’re seeing this page, we still haven’t sold 100 accounts at this special promotional deal and you’re in luck right now. And we’ll waive off the joining fee as well! This means you’re instantly saving $147 and $50 on monthly fees if you pick this up right now. That means you’re getting all of this PLUS 20 new templates each month for just $4.7 per template right now! Even Fiverr charges you a bare minimum on $5 plus fee. ...and stay ahead of the curve, always! Sounds awesome, right? You bet it is. Please note: This invitation is good for today only and will not be offered again. Also, this is a yearly membership and you will be billed every year. You are free to cancel at any point you wish to. "No Thanks. I don’t want access to 100 New Templates PLUS 20 brand new templates every month and want others to be more successful and make more sales than I would."